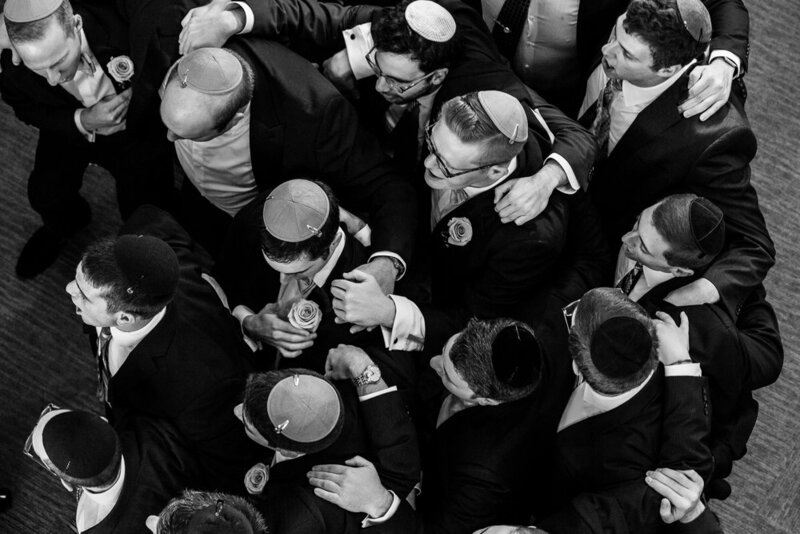 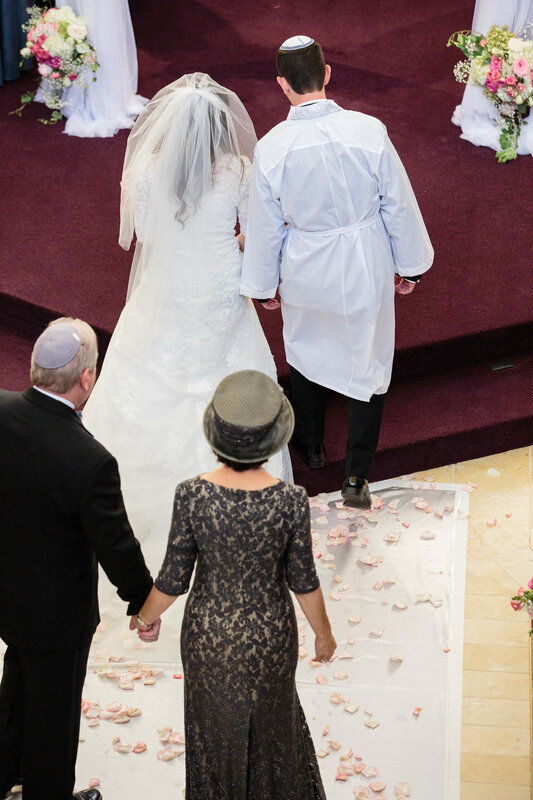 There is nothing quite like a Modern Jewish Orthodox Wedding. 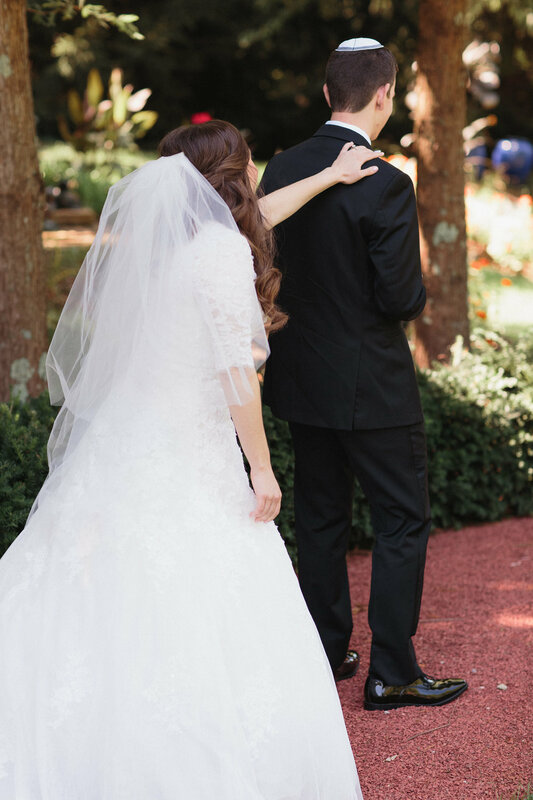 I love the when I get the opportunity to photograph one of these weddings, especially since there are so many exciting parts of the day to look forward to. 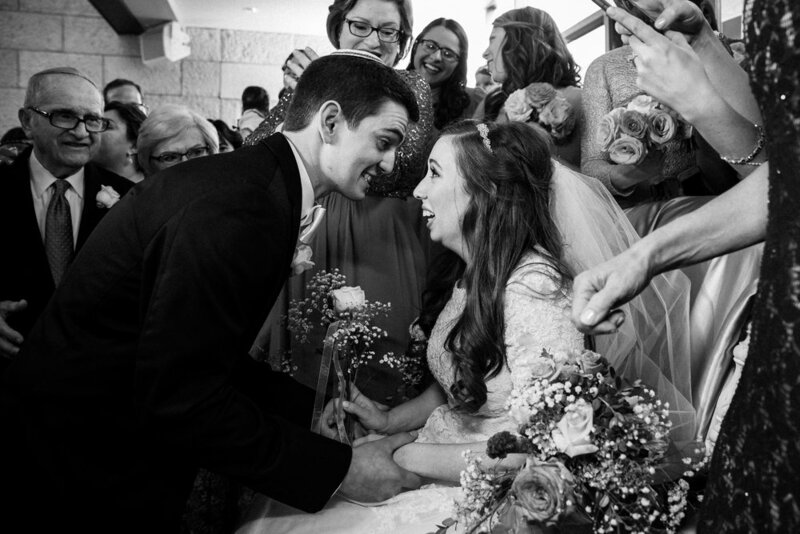 From the signing of the Ketubah to the breaking of the plate, there are so many moments to photograph. 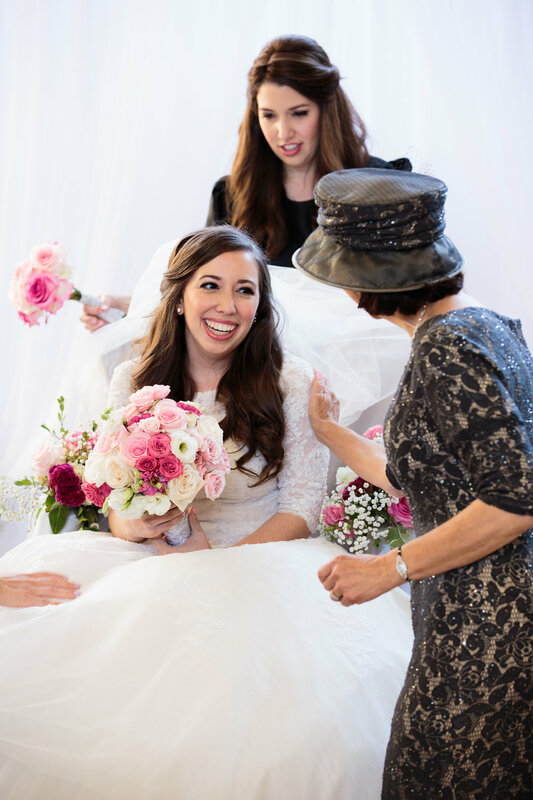 It's almost like shooting 3 weddings in one! 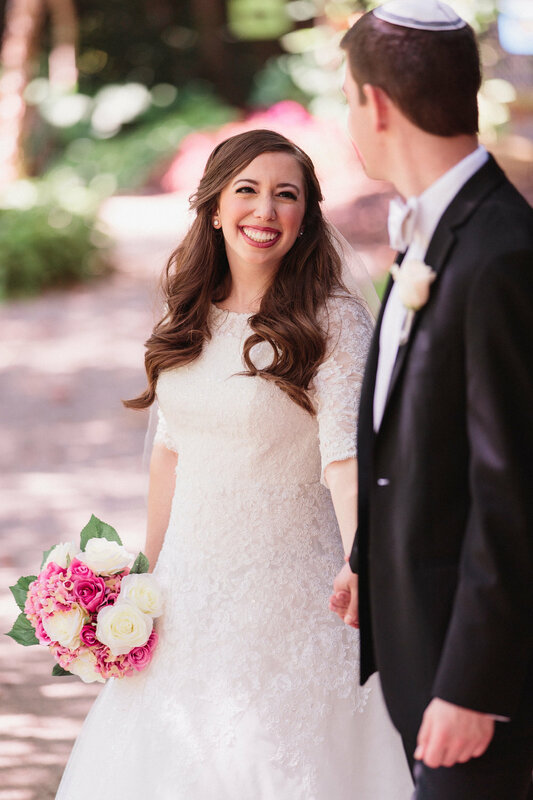 I typically shoot the getting ready process with my second shooter and bring out another photographer and assistant for the festivities. 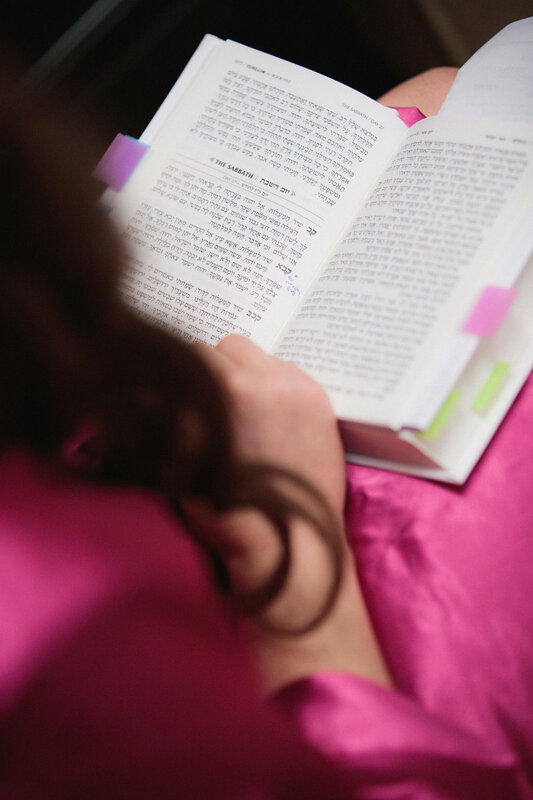 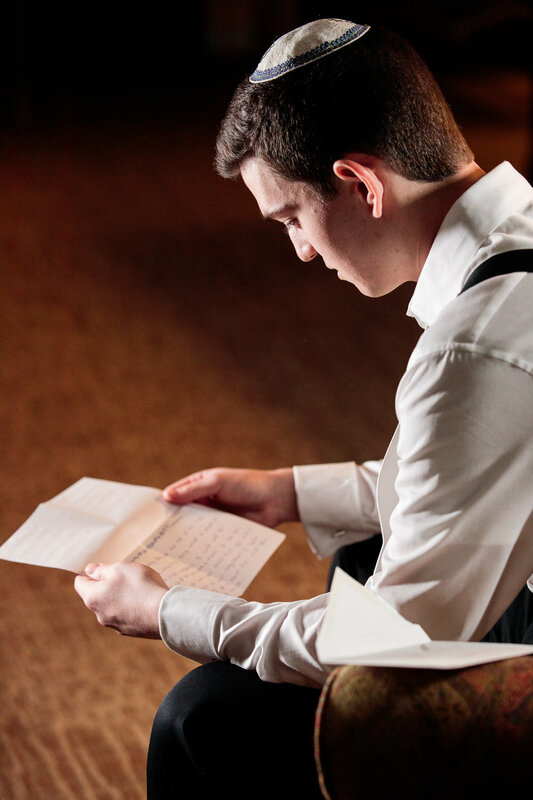 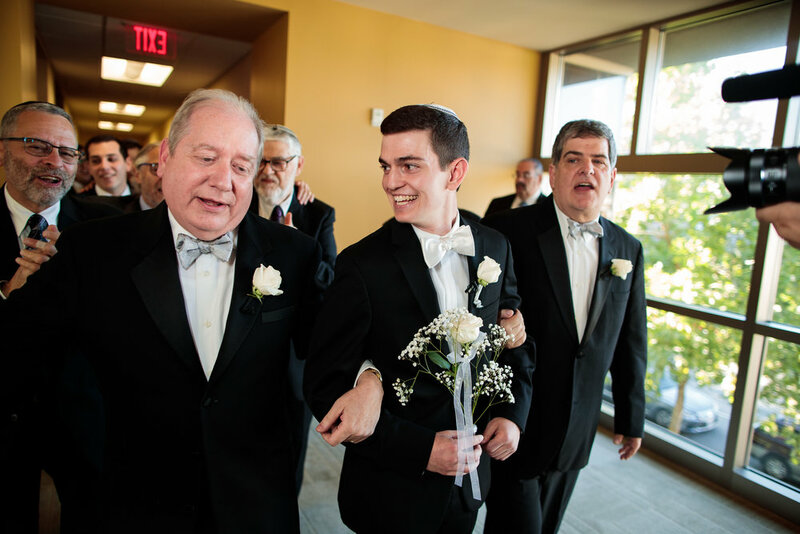 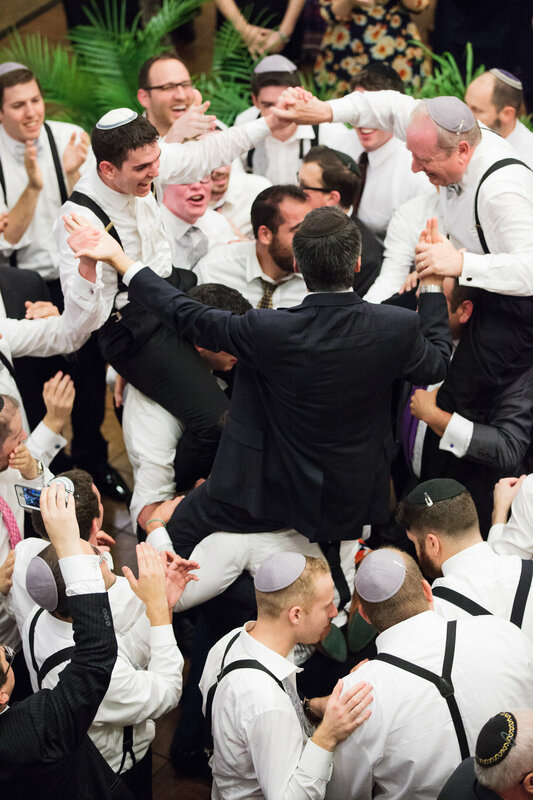 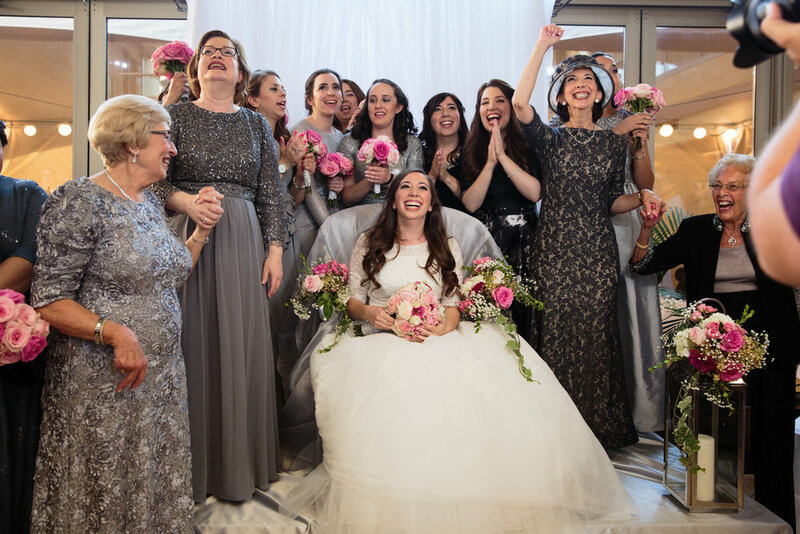 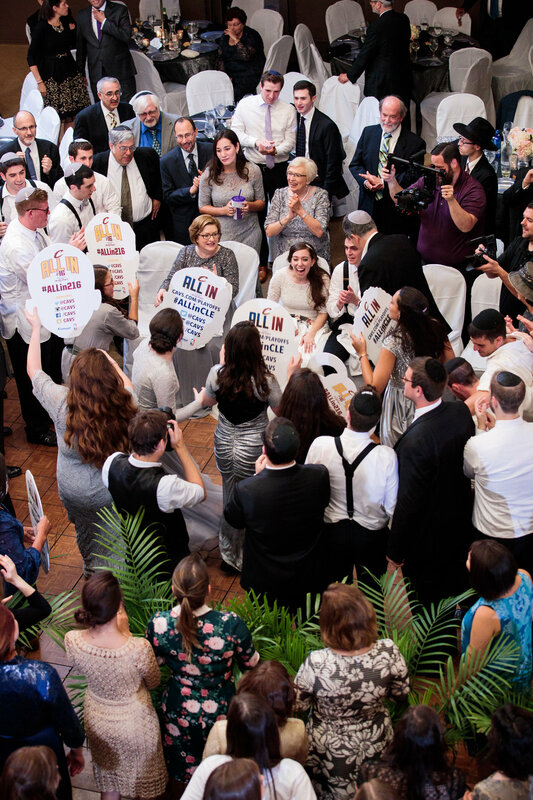 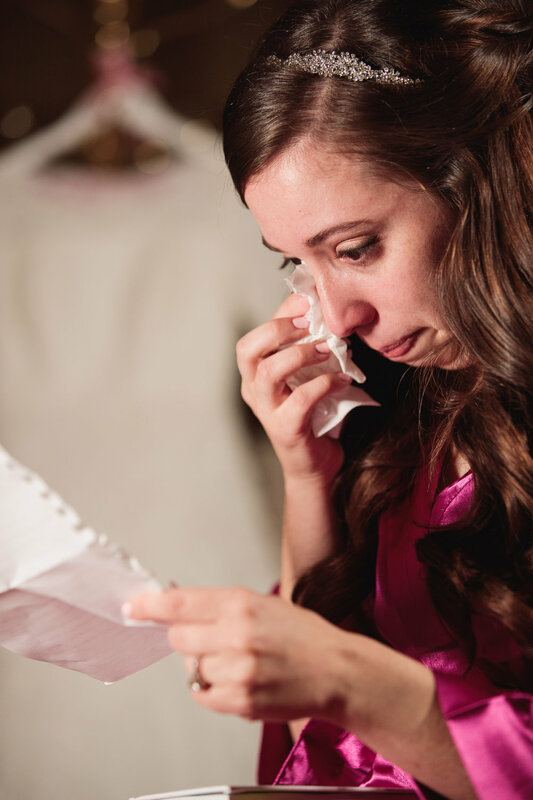 This allows us to split off with the groom for the signing of the Ketubah and and bride for the Badeken, as well as provide enough coverage for the dancing and celebration. 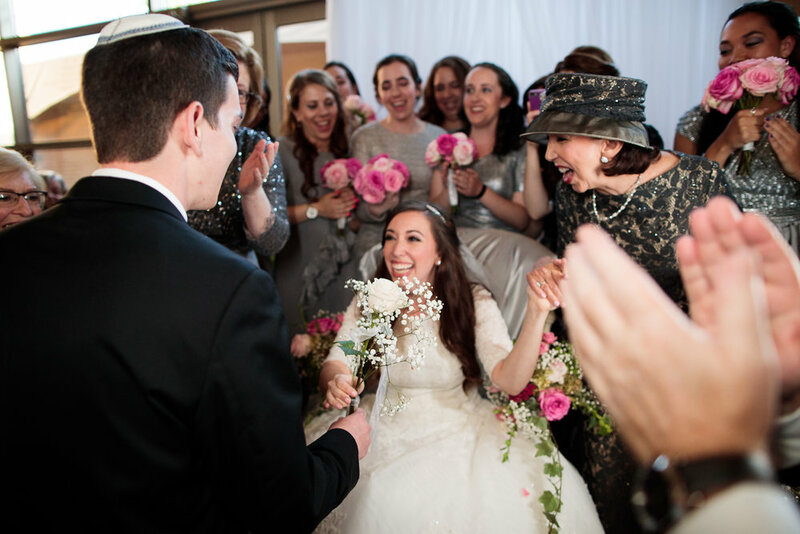 Shimra and Jonathon were married Labor Day weekend at the Torat Emet Synagogue in Bexley, Ohio. 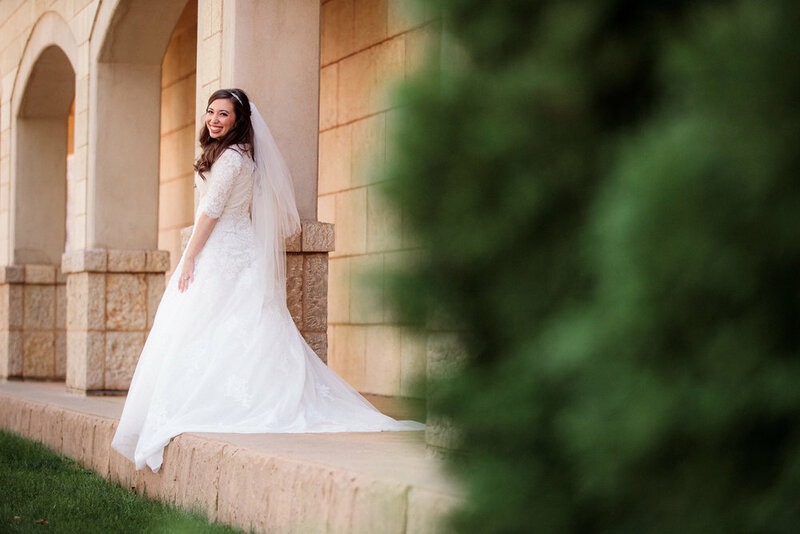 Shimra, with her closest friends and family around, got ready for the most exciting day of her life. 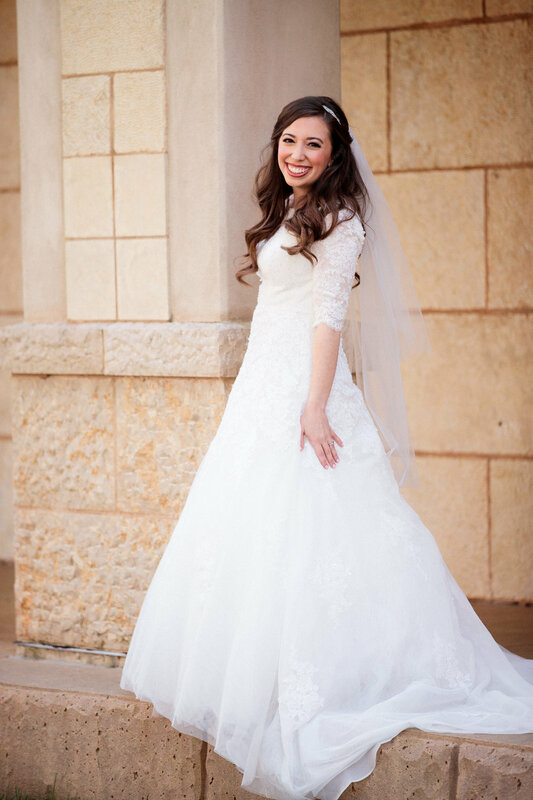 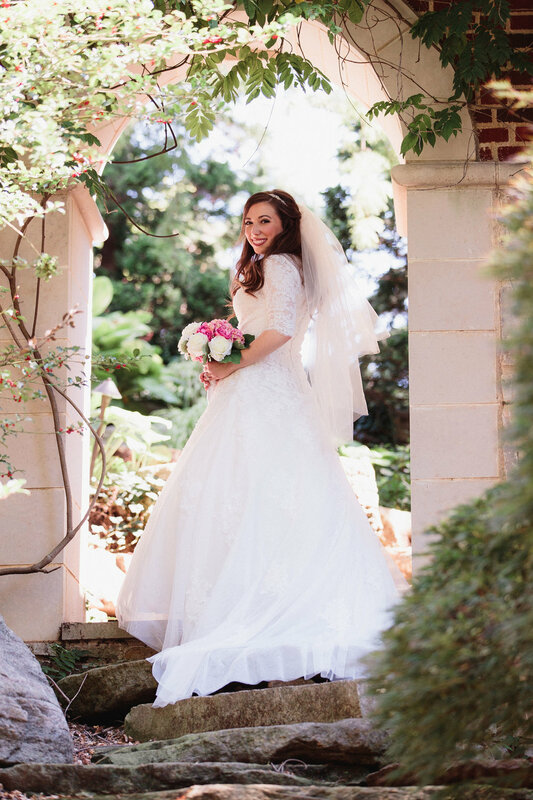 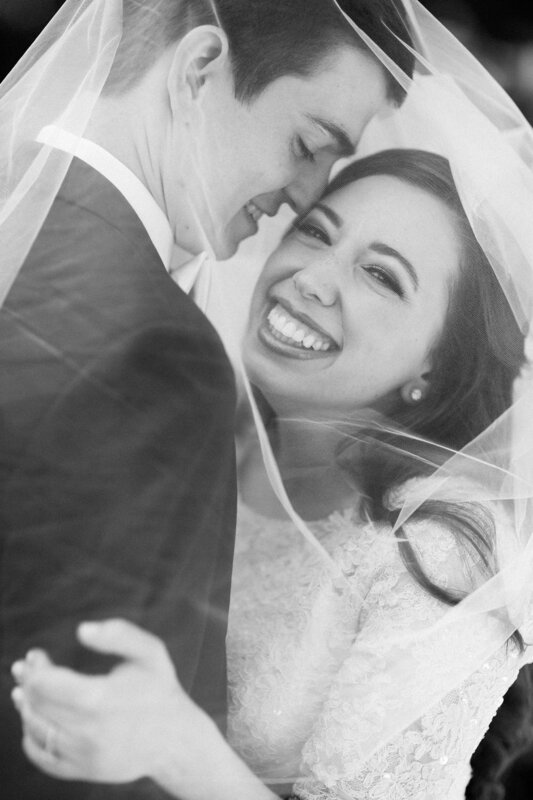 As she stepped into her custom lace and tulle gown, everyone in the room could feel her overwhelming joy. 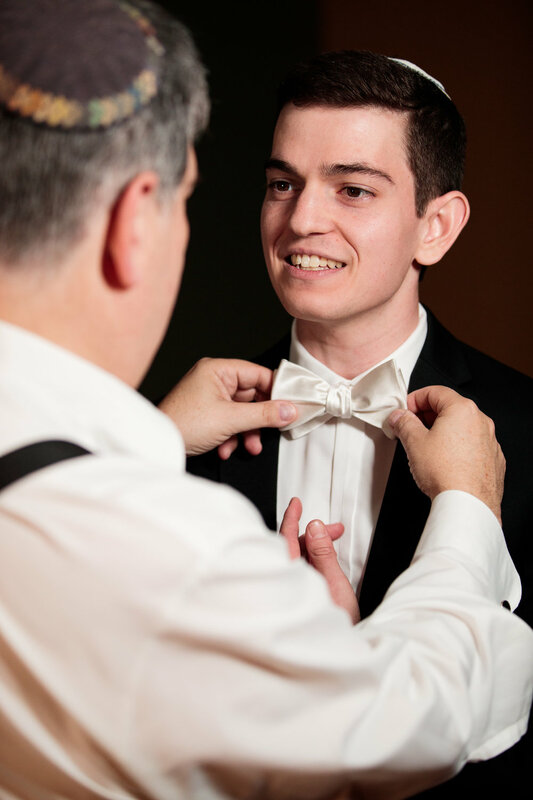 In the same building, Jonathon calmly got ready with anticipation. 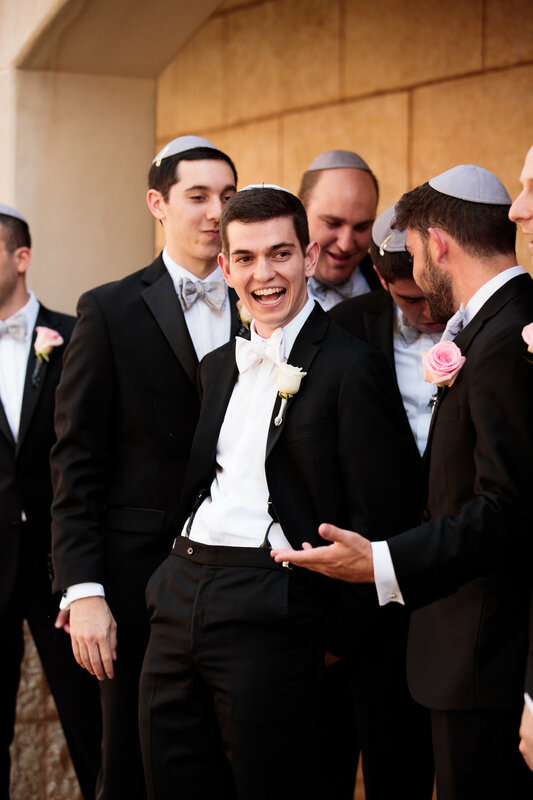 After the the last cuff link had been fastened and one more final spray of hairspray, Shimra and Jonathon headed out of the synagogue separately in anticipation of their first look. 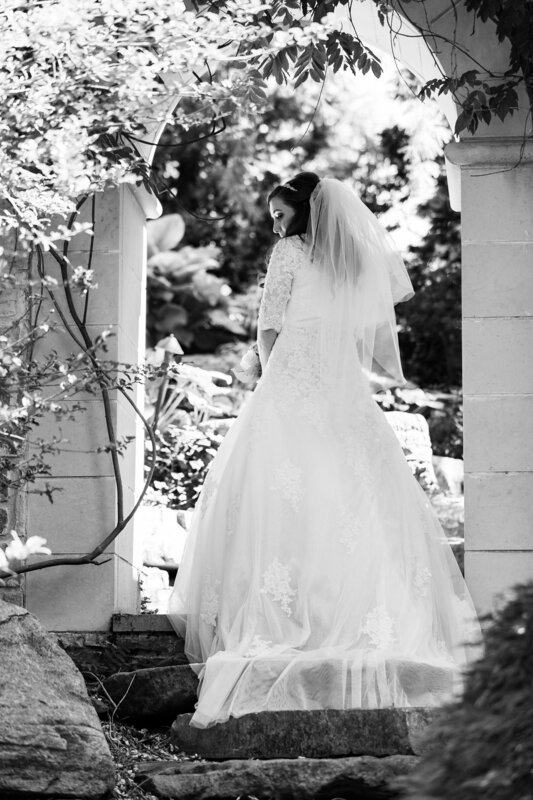 The perfect scene was set in a close friends private garden on a Bexley estate that is something out of a fairy tale. 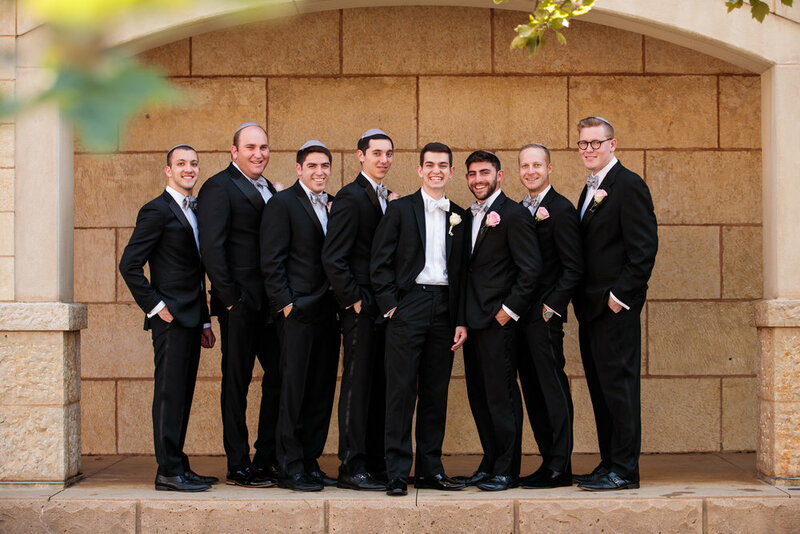 After a laughter filled formal photo session, the pair headed back to the synagogue to begin the festivities. 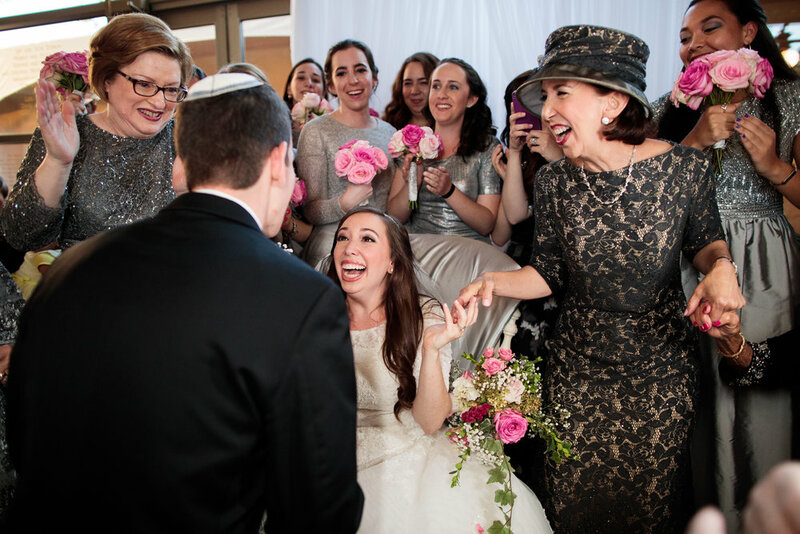 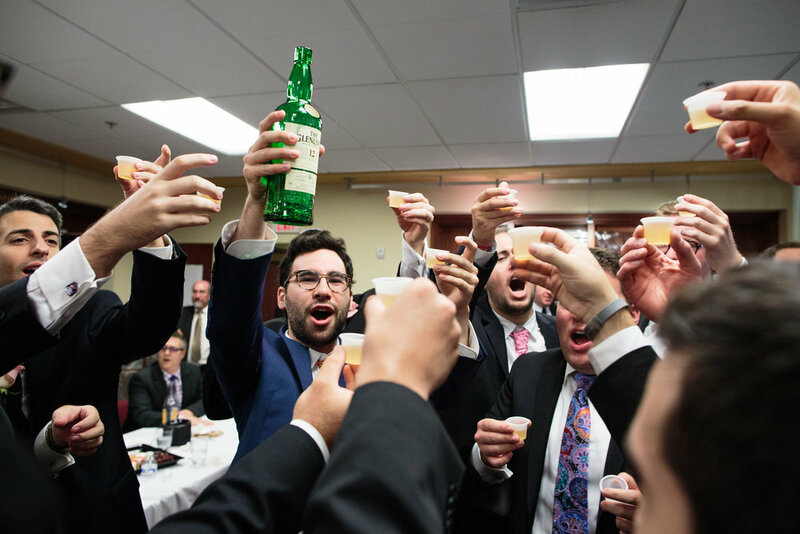 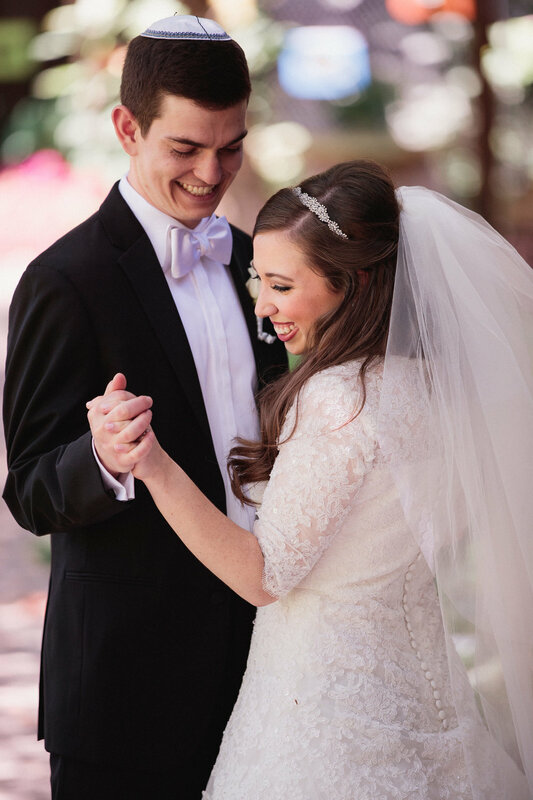 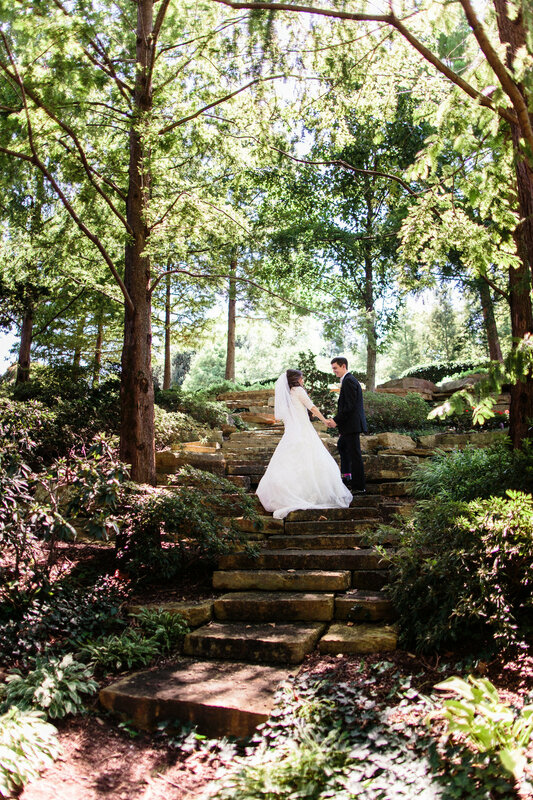 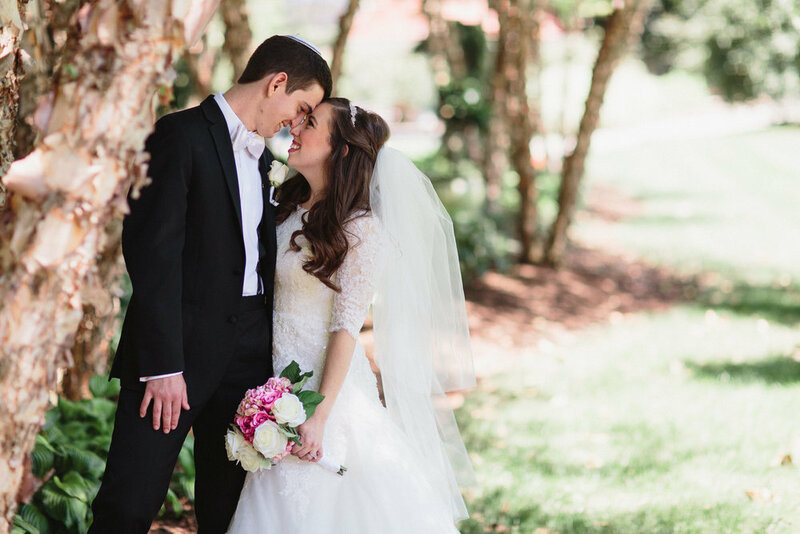 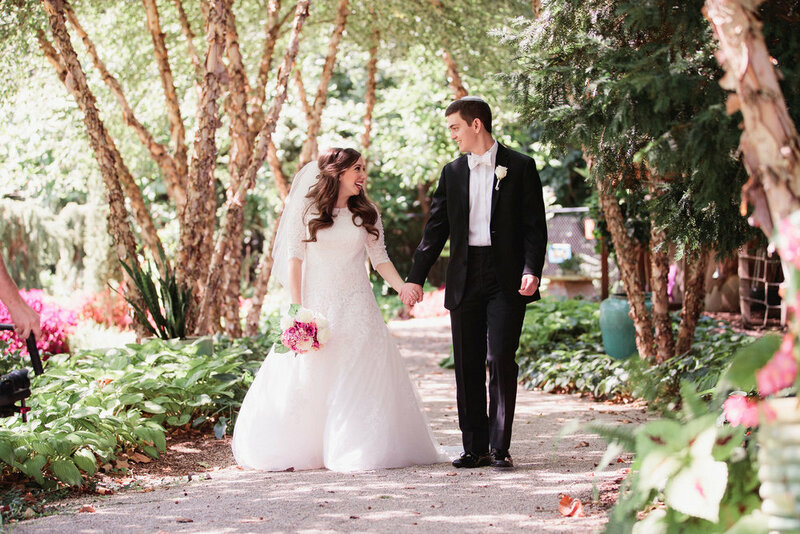 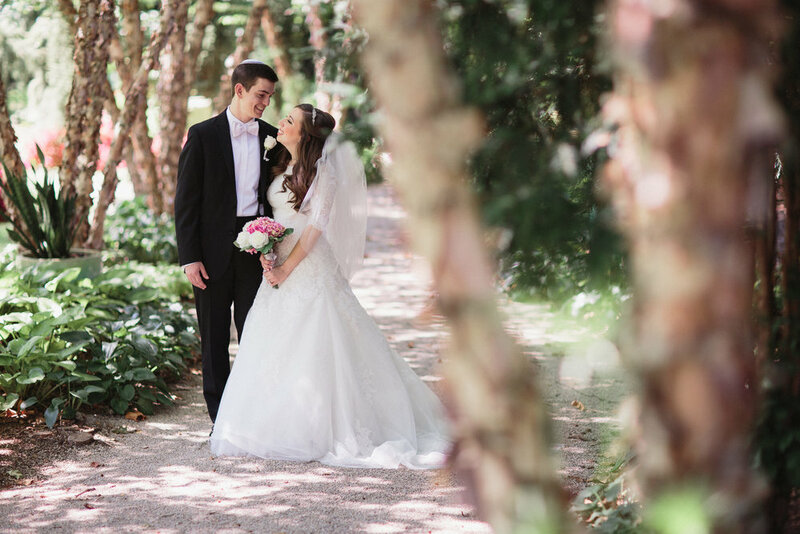 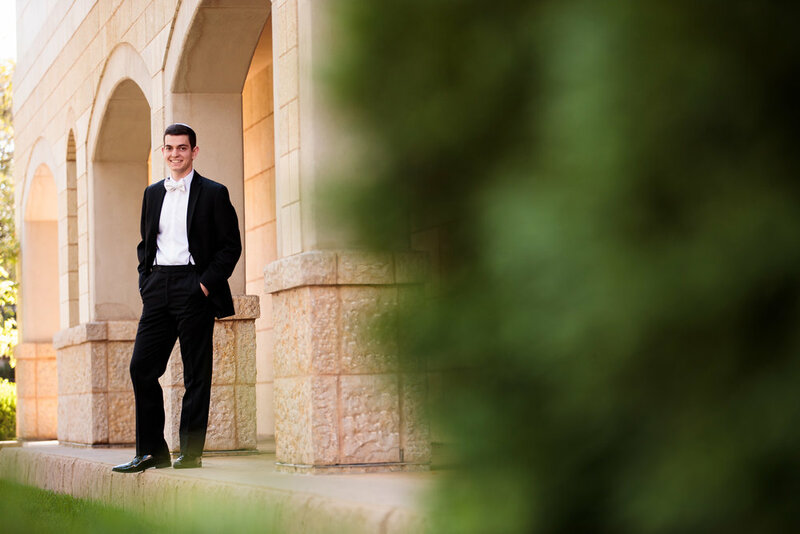 From the band that flew in from New York City, to the artfully crafted food made by the bride's brother (who also is the chef at the JCC), to temple built from stone flown in from Israel, this wedding was anything but ordinary.